A star system 94 light-years away known as HD 164595 is a possible candidate for intelligent life, based on an announcement by an international team of researchers. 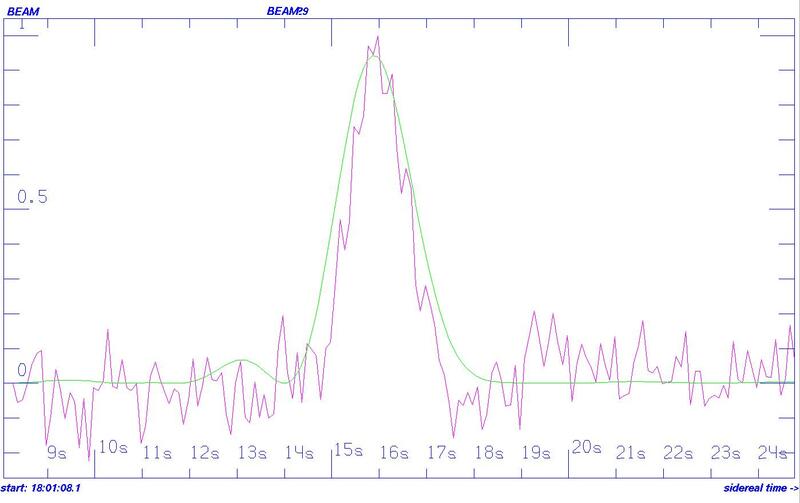 On May 15, 2015, Russian astronomers picked up a radio signal on the RATAN-600 radio telescope in Russia “in the direction of HD164595,” an international group of astronomers stated in a document* now being circulated through contact person Alexander Panov, according to Paul Gilster of Centauri Dreams, who blogged about the data on Saturday, August 27, 2016. This HD164595 system is known to have one planet, a Neptune-sized world in such a very tight orbit, making it unattractive for life. However, there could be other planets in this system that are still undiscovered, said Seth Shostak, Senior Astronomer at the Seti Institute in a post. The observations were not ideal, Shostak notes. They were made with a receiver having a bandwidth of 1 GHz — a billion times wider than the bandwidths traditionally used for SETI, and the strength of the signal was 0.75 Janskys (weak). In addition, the RATAN-600 beam design does not uniquely identify the source direction. Power required for such a signal would be astronomical, he explains. If broadcast in all directions, the required power is 1020 watts (100 billion billion watts) — hundreds of times more energy than all the sunlight falling on Earth. If aimed at us, assuming an antenna the size of the 1000-foot Arecibo instrument, they would still need to transmit more than a trillion watts. In addition, the signal was received at 11Ghz (2.7 cm wavelength), in a part of the radio spectrum used by the military, so the signal may be due to terrestrial radio-frequency interference, or to gravitational lensing from a more distant source. 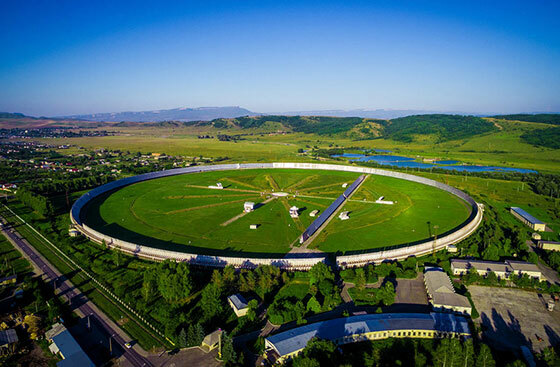 Shostak said the SETI Institute swung the Allen Telescope Array (ATA) in the direction of HD 164595 beginning Sunday evening, August 28. No detections reported yet. The radio signal and the ensuring follow-up investigations will be discussed at the 67th International Astronautical Congress in Guadalajara, Mexico on September 27th. * “The presentation [was] forwarded to me by Claudio Maccone [the chair of the International Academy of Astronautics Permanent SETI Committee], from which I learn that the team behind the detection was led by N.N. Bursov and included L.N. Filippova, V.V. Filippov, L.M. Gindilis, A.D. Panov, E.S. Starikov, J. Wilson, as well as Claudio Maccone,” said Gilster. The detection was made in Zelenchukskaya, in the Karachay–Cherkess Republic of Russia.